Natural gas in the city or propane out in the countryside, all piping systems develop leaks sooner or later. If you have lived in Central Texas very long you know shifting soil can move pipes and foundations. Most homes have never been inspected since they were built! Simply put, gas leaks are hard to detect. 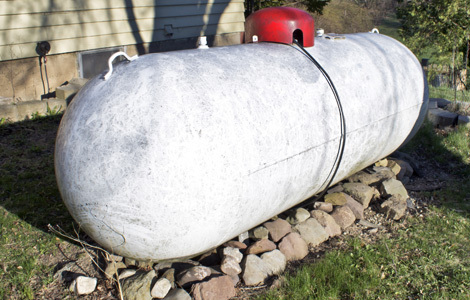 By the time you smell natural or propane gas, it's already a very serious situation. Be safe…Don’t take a chance. If you smell gas or just want an inspection, call us or make an appointment online. We provide pressure testing of your entire system. Regular testing can detect even the smallest leak and can save your life and your home. For complete repair or replacement, Staas can do the job.